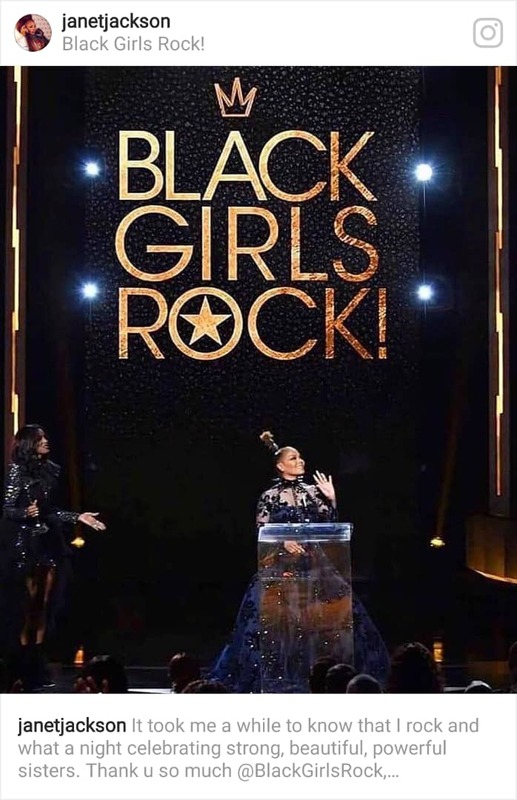 Popular American singer and actress, Janet Jackson was awarded the rock star award at the 2018 Black Girls Rock awards. 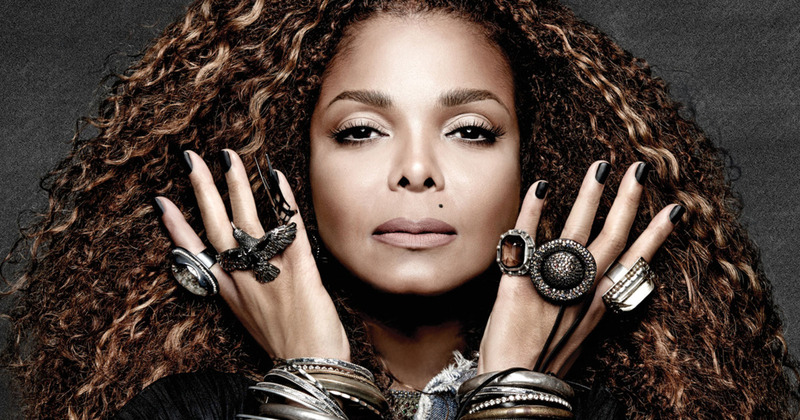 The Grammy winner was honored as a phenomenal woman in music. 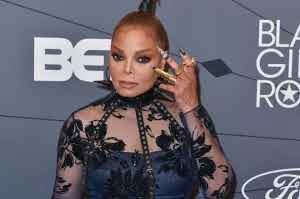 Jackson recently released a lovely single “Made For Now,” with Daddy Yankee. Queen Latifah was the host of the show, which held on Sunday at the New Jersey Performing Arts Center in Newark. Other award recipients included Mary J. Blige, Naomi Campbell and Judith Jamison. Mary J. Blige received the star power award, Naomi Campbell was presented with the black girl magic award while Jamison received the living legend award for her work in dance and choreography.